Bangalore International Airport Ltd implemented Fabric Connect technology from Avaya to enable its network to scale in a robust manner, improve productivity and offer services with faster turnaround times to concessionaires. Kempegowda International Airport, operated by Bangalore International Airport Limited (BIAL) and serving the Indian city of Bangalore is one of the largest green-field private sector owned and operated airports in India. Covering approximately 4,000 acres, the airport is owned by a consortium of investors, including private investors like GVK, Zurich Airport and Siemens, as well as central government and state government bodies such as the Airport Authority of India and Karnataka State Industrial and Infrastructure Development Corporation (KSIIDC). The airport currently is India’s third-largest in terms of passenger numbers by handling 12.86 million passengers in 2013-14 and is expected to handle 20 million passengers a year by 2017. It is host to seven domestic airlines and twenty-six international airlines connecting Bangalore to fifty-five destinations across India and the world. In 2014 the airport was chosen as a hub airport by Air Asia India. BIAL provides network services for all tenants at Kempegowda International Airport, which includes airline operations and offices, airport concessionaires like ground handling companies, cargo and catering organisations and fuel concessionaires, and commercial entities including retail and food and beverage units at the airport. The airport network is all encompassing, including the terminal building and all 50+ buildings across the campus, and provides the flexibility of wired and wireless services on both the landside and airside of the airport. Since the airport is a multitenant environment, security and segregation of traffic and services between the different tenants is of critical importance. While the original terminal was designed for an annual passenger capacity of around eight million, sustained growth has necessitated expansion, with the facility now able to accommodate up to 20 million passengers a year. So now there was a corresponding need for network expansion, and BIAL needed a robust network, in order to provide 24/365 services to millions of passengers dependent on always-on reliable and fast passenger services delivered through numerous business critical airport applications. The need of the hour was to build services within the aviation policy framework - which sets out a policy to allow IT to make a significant contribution to the operations of the airport, helping the aviation sector contribute to economic growth across the country - and to be able to operate within a multi-vendor environment. In the expansion phase, BIAL identified four major initiatives: additional capacity, segregation of the network between critical airport applications and corporate network, upgrading the backbone for higher performance, and ease of implementation and simplicity in the operational framework. BIAL segregated its network into an application network delivering customer facing applications like check-in and boarding processes and real-time flight updates through flight display system (FIDS); a backbone network to support BIAL corporate applications and its concessionaires’ networks; and a CCTV network to cater to multicast needs. Within this overall framework, IT would be able to contribute support for ease of operations, and also provide a secure and fast network and contribute to overall airport revenues. BIAL selected Avaya to provide a next-generation fabric-based network virtualization solution that would support its rapidly expanding application load, centering on a high-availability core that leverages the Virtual Service Platform 9000 product. Along with this, BIAL deployed products from the Ethernet Routing Switch 4000 Series and 5000 Series product lines to incorporate high-speed, 10 Gigabit Ethernet connectivity to the core. This architecture delivers a solution that is highly available, delivering re-convergence times of less than 200 milliseconds – which means that network downtime is virtually eliminated. The solution also offers a dramatic increase in performance levels. Leveraging the agility enhancements delivered by Fabric Connect technology, BIAL is now able to provision and turn on new services on the fly – without the need for manual intervention or reconfiguring multiple network elements. The Avaya solution has delivered a broad range of benefits to the network and its users across the airport campus. High-Performance: A virtualized, high-capacity network with a Core that is 40/100 Gigabit-ready, and provides Gigabit-to-the-Desktop performance at the Edge. This translates into a high-performance network that is perfect for modern converged applications. The benefits of such a network include the ability to easily handle the simultaneous operation of multiple applications, especially the Airport Collaborative Decision Management (ACDM) implementation. 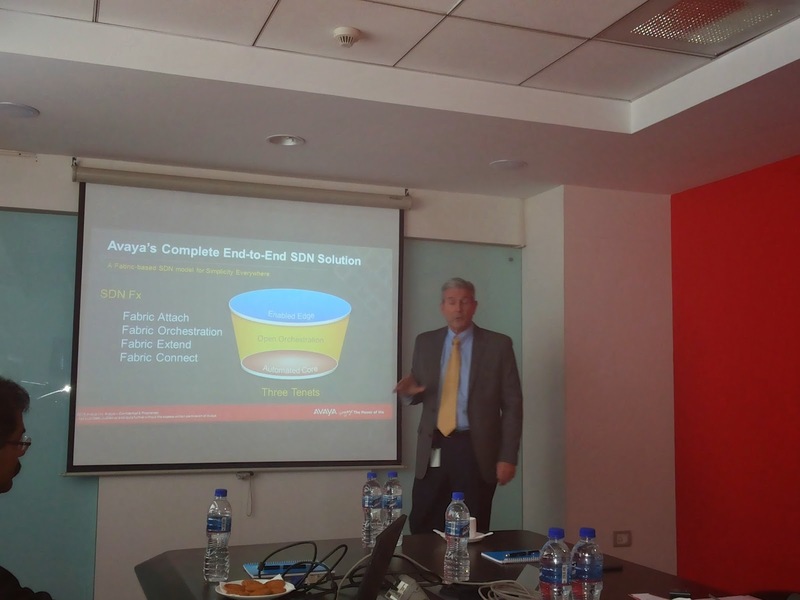 Avaya has introduced a new, open software-defined networking (SDN) architecture that can help the Indian government deliver on its digital inclusion vision, and allow the country’s enterprises to create the agile networks required by today’s dynamic applications. The Avaya SDN Fx architecture is one of the first to deliver the “smart foundation” required to connect anything, anywhere. Marc Randall, Sr VP & GM, Avaya Networking says, "the new architecture shaves off weeks in provisioning time by allowing devices and users at the network edge to be added easily to the network. The Avaya SDN Fx architecture, built on the Avaya Fabric Networking technology, features new products and capabilities for a complete solution that delivers on the promise of SDN, without the hidden complexity that comes with the towering overlays of software and hardware inherent in many other vendor approaches." * An automated core that takes advantage of a single, network-wide Ethernet fabric to remove the need for manual configuration at each network hop; thus, reducing the potential for error and accelerating time to service. * An open ecosystem that utilizes standard fabric protocols married with open interfaces and open source customization tools empowering IT to quickly respond to changing business requirements with precision and flexibility. * An enabled edge that leverages fabric extension beyond the data center to the user edge, allowing applications, devices and users to simply connect anywhere along the network and interact seamlessly to create a more agile and productive business environment. The Avaya SDN Fx architecture can support a wide range of use cases, such as supporting the security and mobility of devices connecting to the ever-growing Internet of Things. Environments such as those found in hospitals, schools and universities, airports and manufacturing floors are blanketed with devices that require a more secure, mobile connection to the network, and may also require that the rest of the network is better protected from potential threats that could be triggered by them. Similarly, home-based contact center agents pose an expense and operational burden by requiring dedicated resources to provide more secure access to customer information and alignment with IT security policies. "With the Avaya SDN Fx solution, a small network adapter provides automated and dynamic connectivity, mobility and a level of security to the network based on the device or user identity. The adapter will be reset and disabled if removed from the environment. This removes the burden of installation from IT, as end users can simply connect the adapters and allow the automated process to fully configure the device," adds Randall. According to a recent Avaya survey, 64 percent of IT professionals in India want SDN to extend beyond the data center; however, 26 percent of them say the ability to do so today is extremely or moderately limited. In addition, of the challenges that IT pros are looking to SDN to solve, 80 percent insist that SDN programming must be simple before they will adopt. 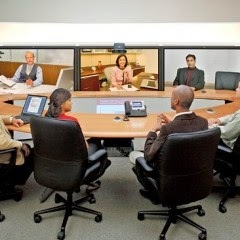 Polycom, Inc. and Microsoft Corp. announced today an expanded relationship through which Polycom plans to deliver a new series of video collaboration solutions purpose-built for Skype for Business called Polycom RoundTable. 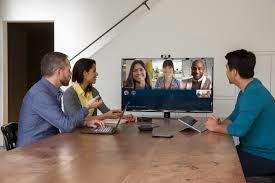 The first device in this new offering is the Polycom RoundTable 100, an affordable and easy-to-use video solution for huddle rooms that will allow small to midsized businesses (SMB) and teams with Skype for Business and Microsoft Lync 2013 to enjoy rich collaboration experiences, including voice, video and content collaboration, simply by logging into their Skype for Business account. The RoundTable 100 will take just minutes to set up and start using, and it will not require corporate domains or on-premises infrastructure, making it easy to use without assistance from IT. The companies also announced that the Polycom CX series of video collaboration solutions, including the Po lycom CX8000 room system, and the Polycom CX5100 and Polycom CX5500 unified conferencing systems, also will become part of the Polycom RoundTable series of products. Together, this series of products is part of Polycom’s and Microsoft’s efforts to bring the world’s more than 50 million meeting rooms of all shapes and sizes into the digital age, enhancing collaboration for businesses of all sizes. In addition,Polycom VVX business media phones will be the first phones to support the forthcoming cloud voice service offering as part of Microsoft Office 365. 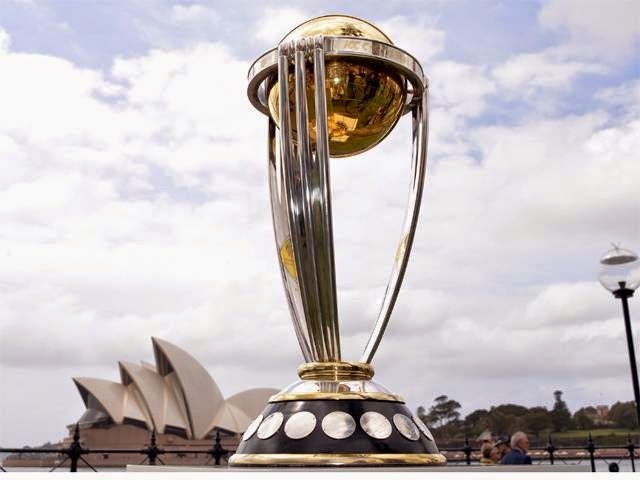 SAP SE has teamed up with the International Cricket Council (ICC) to enhance the fan experience around the ICC Cricket World Cup 2015, one of the largest sporting events in the world. 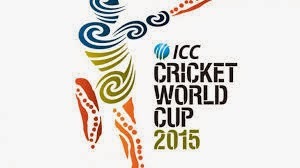 SAP HANA Cloud Platform and SAP Lumira software help analyze and simplify ball-by-ball match data in real time, providing fans with statistics and historical insights for matches on the ICC Match Centre.